Fitness and delicious food don’t need to be mutually exclusive. 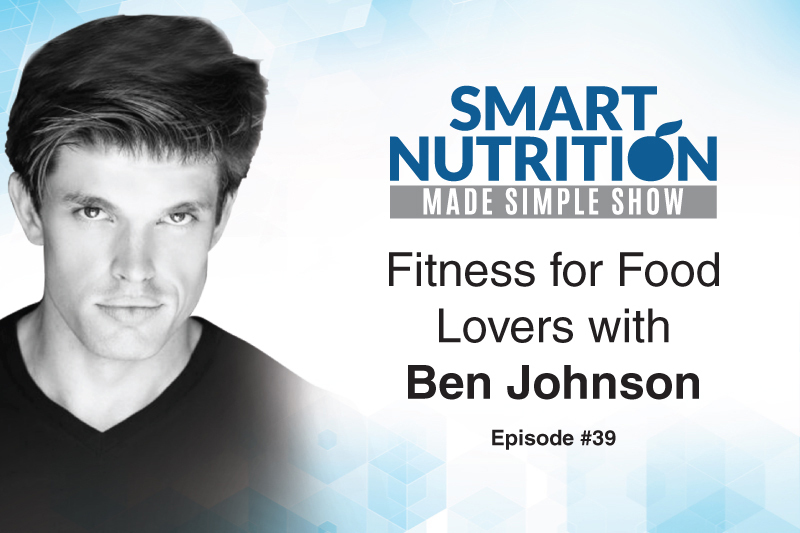 If you’re curious about how you can lose weight, build muscle or get healthier while still enjoying satisfying, yummy food, then definitely check out my podcast with self-proclaimed food lover Ben Johnson. Ben is a writer, fitness coach, entrepreneur and founder of BenTrained.com. As a coach, Ben uses science-based strategies to help his clients enjoy great food while also experiencing better fitness results. The biggest indicator of success, whether you’re trying to gain muscle or get strong or lose fat, is going to be adherence to a plan. And you’ll get better results following a decent plan perfectly than you’ll get following a perfect plan decently. In addition to his coaching, Ben is a published cookbook author. His book For the Health of It: The Beginner’s Guide to Recipe Creation provides readers with the tools to create healthy versions of their favorite foods. Ben’s interest in the fitness and nutrition industry stems from being a “former chubster” as a child, and he’s not ashamed of it. Thanks to his own experiences battling weight problems and his passion for food, Ben has been able to help others fight the chub and start the journey towards better health. 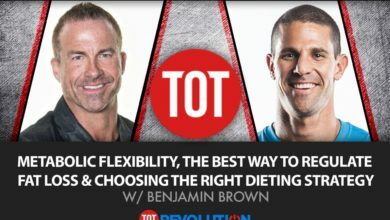 Ben is extremely wise for his age and just doing great things in the fitness industry. During our awesome interview, we talk about the fundamentals of good nutrition and how food doesn’t have to be painfully tasteless and bland in order for you to be fit or lose weight. We also dive deep into the impact of social media on the fitness industry and how it affects our perception of ourselves. It’s a really great interview that I think will resonate with everyone. Or, click the play button below to listen to the episode now. 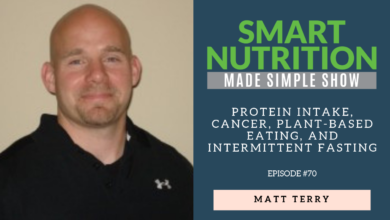 Click here to subscribe to the Smart Nutrition Made Simple Podcast on iTunes. You can download Ben’s free macronutrient cheat sheet here. 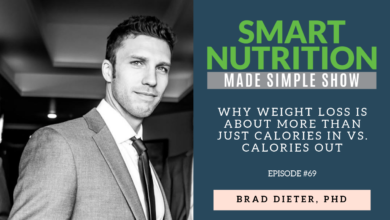 If you enjoyed this episode, head on over to iTunes and subscribe to The Smart Nutrition Made Simple Podcast if you haven’t done so already.